New York Times Runs Factual Article About Transgender Issues. Note: they left out the one item that could HELP US the most. HOW WE BECOME TRANS and the current PROOF of WHY. Until the general public Understands this fact they will Blissfully keep assuming their Christian thoughts about US. They treat us with disdain and in many places ( BRAZIL a very Christian Country ) they Kill us Horribly. We Choose IT, WE Mutilate Ourselves, and as for the Idiot Psychologist, Paul McHugh, WE only need some Psychotherapy. When they hear the term, Gender is between the ears, they Assume its Mental vs Physical, as Our Brains are more like Female Physically. The Pope, with accepting SCIENCE for his Rant on Global Warming, and keeping his Hard-line Statement, That we should respect and Honor the Body God Gave US. The Galileo effect is still Prevalent in the Catholic Church which is copied by many other Christian Groups. They need to EDUCATE THE PUBLIC ! ! Note: they left out the one item that could HELP US the most. HOW WE BECOME TRANS and the current PROOF of WHY. I totally agree that educating the public is a vital part of achieving truly equal status for transgender people. However, treating you as a full member of society should not be contingent on proving you have a medical condition or a birth defect. You should be treated with equal dignity and fairness because you are a human being. They need to EDUCATE THE PUBLIC ! ! The New York Times is educating the public. 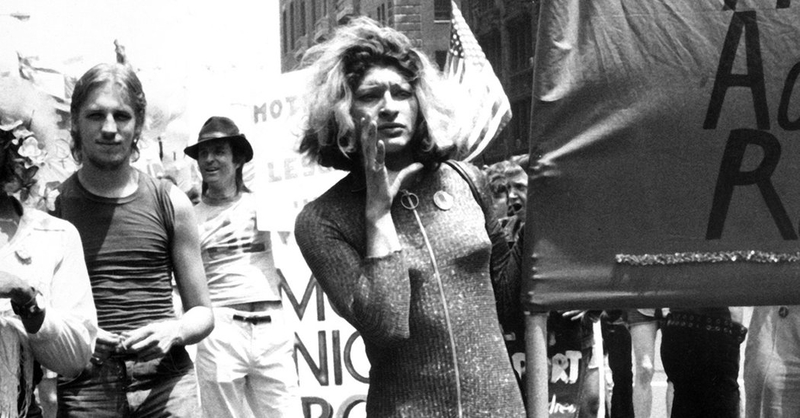 Reporting on the history of the transgender people is part of that. I don’t want the transgender community seen solely as the disease of the week or medical freaks. Even if we would prefer they emphasize certain facts more than others, or approach the topic in a different manner, the fact that they are presenting facts, that they are not instantly rushing to a negative judgement, is a positive development.